Thanks to our clients for their kind testimonials and reviews. Have fun. 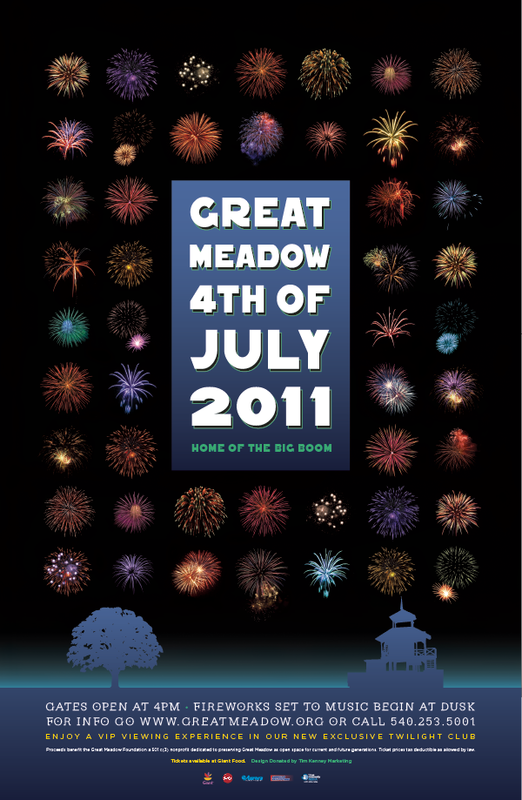 Great Meadow Equestrian Center in The Plains, VA, is not only famous as the home of the Virginia Gold Cup Steeplechase Races, but for their local display of fireworks on the 4th of July, and recently their Saturday Night Twilight Polo Family Fun Night. Rob Banner, President, asked us to help create and design a new brand and develop promotional and marketing material to build awareness of GMF as a “destination.” We decided to develop an artisanal typographic vintage style for their collateral marketing materials. 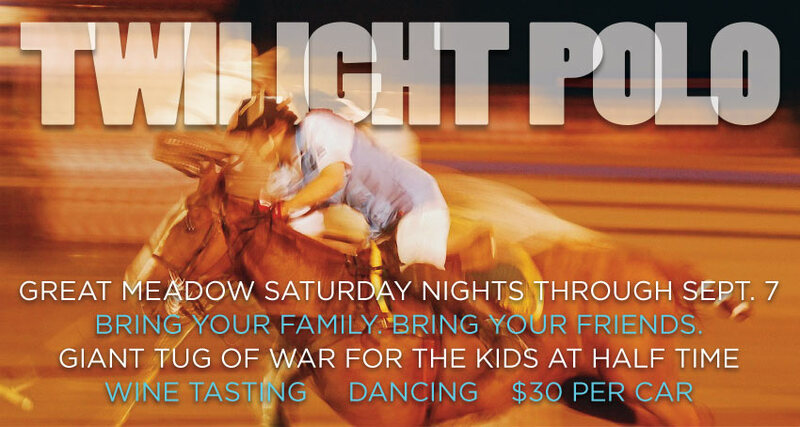 This approach pays homage to the long history of equine sports in Virginia, and besides, Rob said, “just be creative as hell, you know what you’re doing. Just make us a household word. On an interesting note, several stores and distribution centers requested more posters because customers were either stealing the posters or asking for personal copies to hang in their homes. Like Frito Lay chips, we’ll just have to make more! 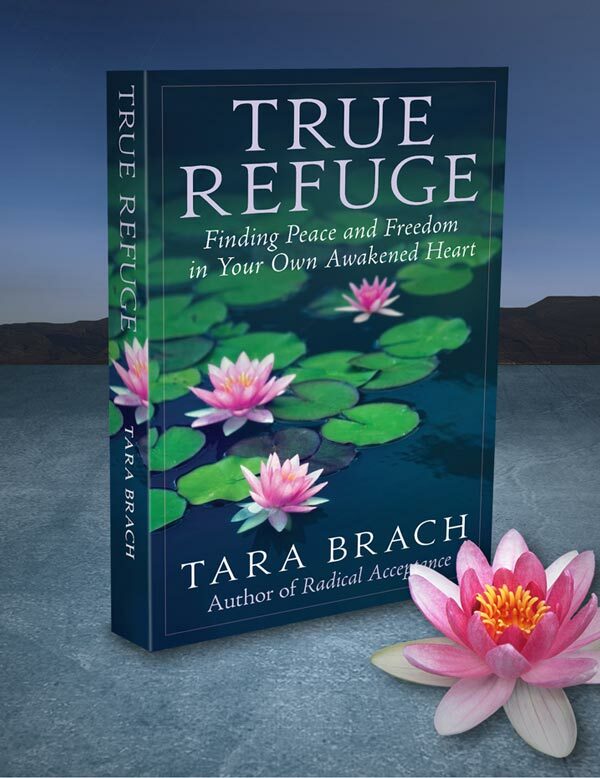 After the success of our first book design for Bantam Books, Tara came back to us for the design of her second, “True Refuge.” Tara Brach is a leading western teacher of Buddhist meditation, and spiritual awakening. She has practiced and taught meditation for over 35 years, with an emphasis on insight meditation. Tara is the author of Radical Acceptance: Embracing Your Life With the Heart of a Buddha and True Refuge: Finding Peace & Freedom in Your Own Awakened Heart (Bantam, 2013). 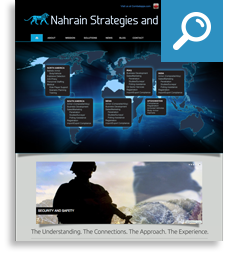 Nahrain Group is an up and coming Logistics, Security and Combat Medical Training and Provision Group working around the world in challenging and hostile environments. Their specialty is combat stress inoculation training for medical personnel being deployed overseas. Their website needed a serious overhaul as their business has grown so substantially in the last year. An interactive map and a cool j-query slider helps tell their complex story. 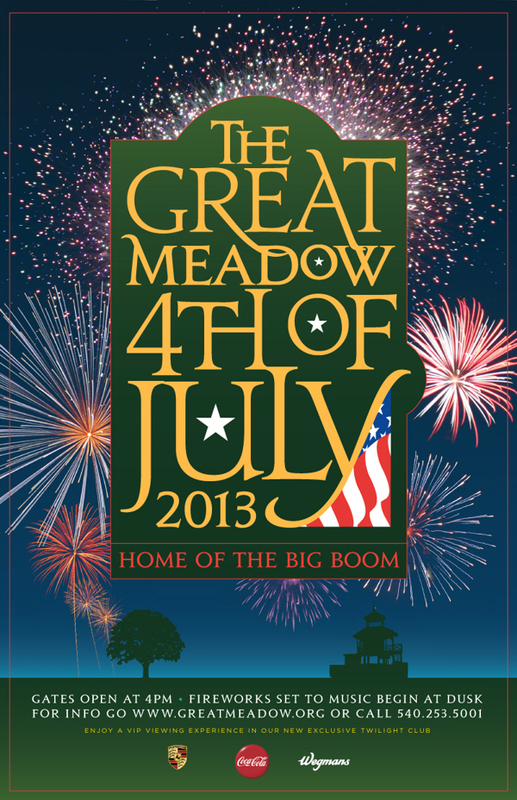 Click on image to view to view website and video. Our friend Gregory May is a professional Clown, formerly of Ringling Bros. Barnun and Baily Circus. 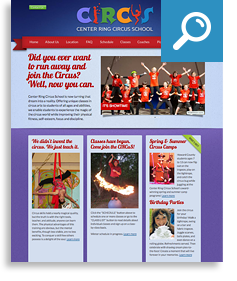 He has opened a new Circus Arts school in Howard County and asked us to help create a new brand identity and website. Center Ring Circus School is now turning the dream of “running away to the circus” into a reality. Offering unique classes in circus arts to students of all ages and abilities, they enable students to experience the magic of the circus world while improving their physical fitness, self-esteem, focus and discipline. 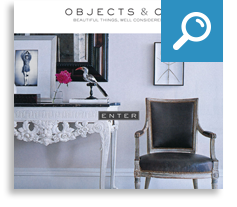 We were approached by a famous interior designer to help build a proof-of-concept prototype website that would offer his large collection of objects for sale online. Since his taste is so well defined, designing a site that would match his minimal style and color palette was very important. We are quite pleased with our efforts, especially in the virtual living room animation that allows you so select an object and see its purchase detail page. Olafur Olaffson of Green Earth Data came to us with a very interesting idea. Using the geothermally powered, and arctic air cooled web servers being build in Iceland, he wants to offer totally green internet. Mainly because most of the large server farms here in the U.S., including Apple and Google run on “dirty” energy and are actually contributors to the green house gas problem. We jumped in to help and created not only a brand and website, but produced his Kickstarter video as well.